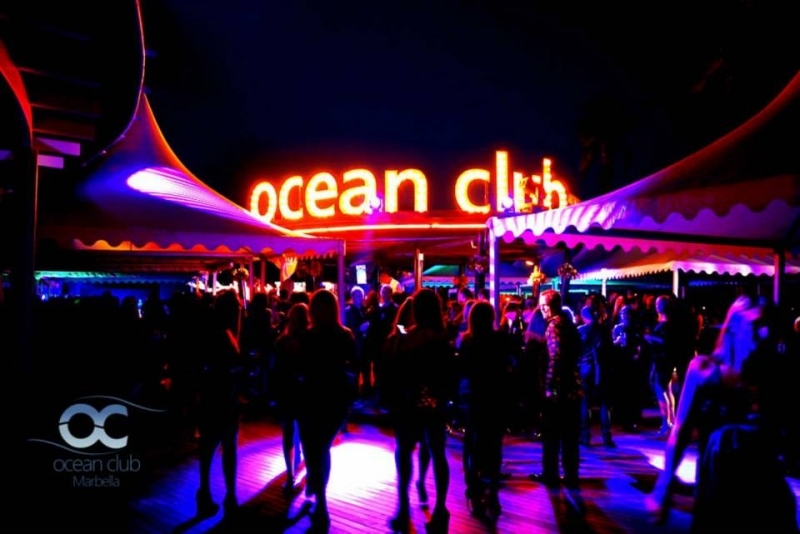 Ocean Club Black & Gold Closing Party 2013 took place on the 28th of September. The locals and the tourists had their last chance to party in Ocean Club, as they celebrated the end of another great season with a bang! As always Ocean Club surprised with out-of-this-world entertainment, an astounding firework display and plenty of surprises all in rugby theme with its traditional closing party colours - black and gold!